I am playing again at a couple of challenges today. My cards always seem so serious, and this one just says FUN! I spy...clouds, stripes and three sentiments. Such a cool card! 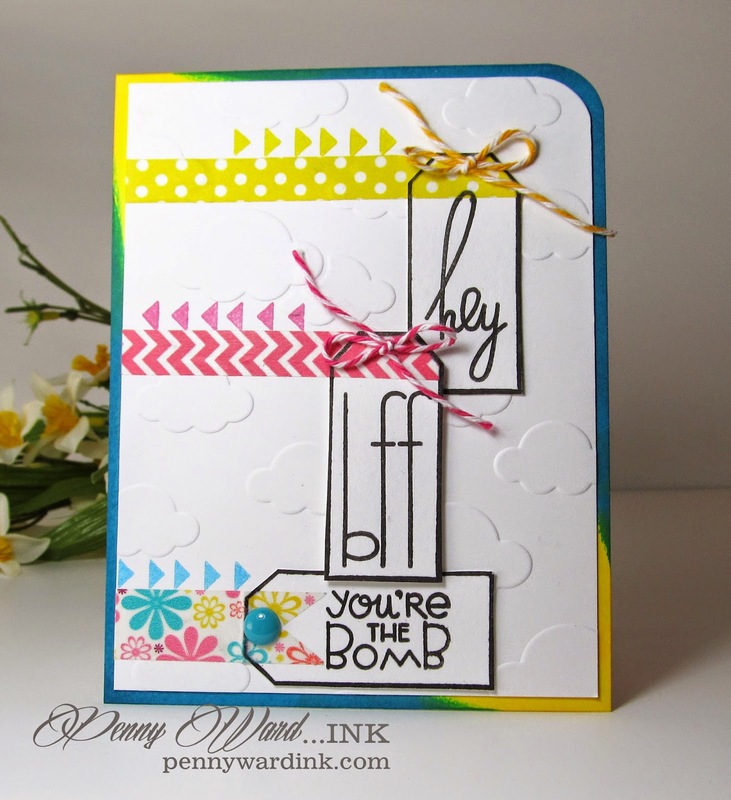 Love the bright colors, the speech bubbles, the cloud embossing. 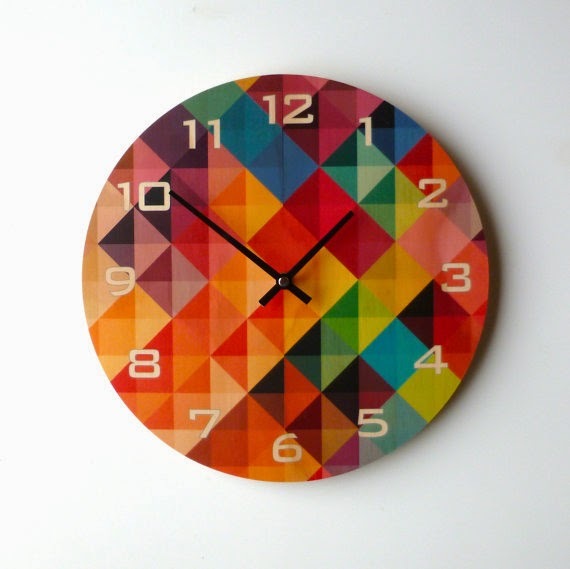 Nice job incorporating the different aspects of the inspiration piece! Fun, Happy and the tags are super sweet! Thanks so much for playing along with us at The Cutting Edge Challenge! You did such an AMAZING job on this - it is spectacularly done and I think all the details on this card make it look so incredible!! Love the washi tape and just the absolute fun ness of this card!! Way to go - you totally delighted me with this creation!! What a wonderful card, Penny!! 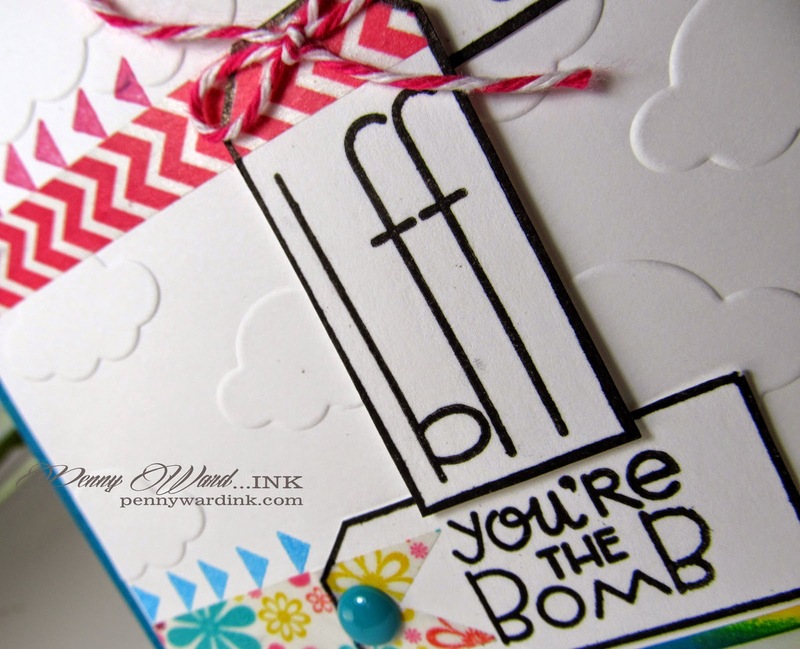 You're right...this is a fun card....love your sentiments on the tags...so fun!! So happy that you were a part of this week's challenge at The Cutting Edge...love having you play along with us:)! !